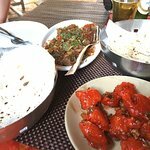 ... food and beer were good and the pla...Owner is very nice he offered us free beers as it was my frnds birthday . Established in 1990 we have come a long way from being a small eat out to a wonderful dining experience. We serve Goan, Indian, Tandoor, Continental, Chinese, Italian. With a fully loaded bar you could indulge in some wine or an exotic cocktail. Good menu options, we really enjoyed the food good quality. Efficient service, very friendly staff very good atmosphere! 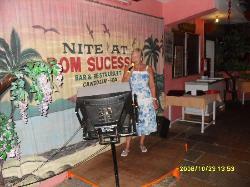 Great Karaoke evenings, most entertaining. 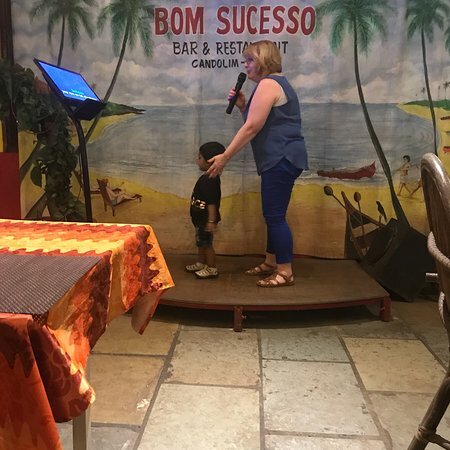 Didn't eat here as all inclusive at hotel, but spent 4 evenings enjoying the karaoke. Fast, efficient service and a great atmosphere. 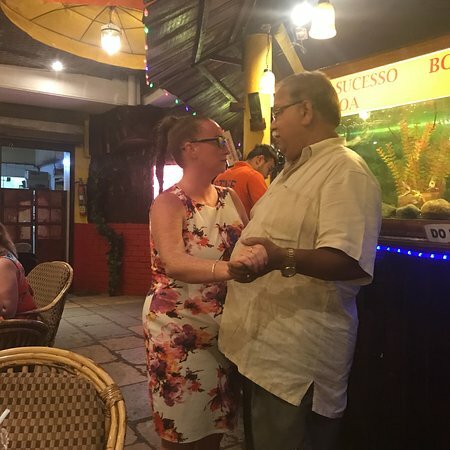 Great food, friendly owner with warm nature and a hearty laugh..
excellent food. coils for the mosquito problem. lively atmosphere. on the road. very reasonably prices. offers both veg and non-veg. Best part is the owner who will make you feel at home with personal touch like going to each table and sharing a laugh..
One hidden restaurant with star rating. The chef came out to meet us which was very nice. 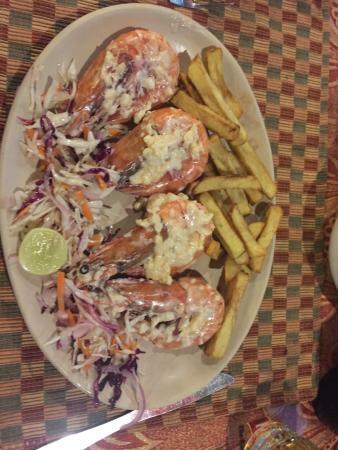 The food is of very good standard with excellent service. You must try this restaurant. Great for couples. 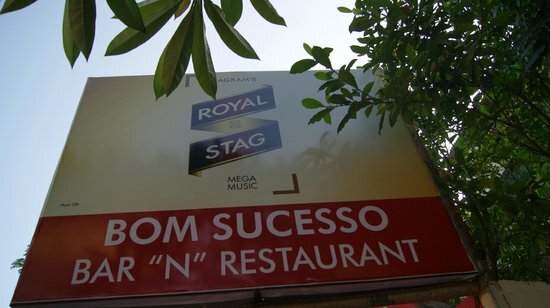 Get quick answers from Bom Sucesso staff and past visitors.